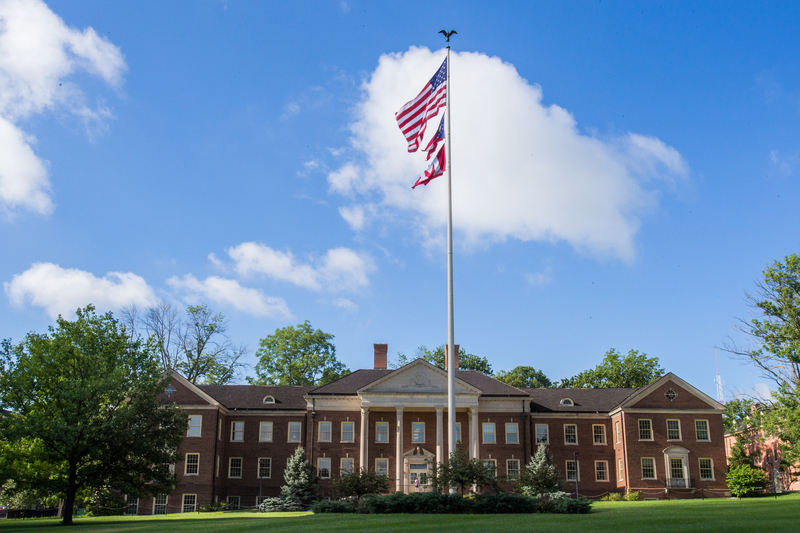 Miami University has partnered with TriHealth to provide on-campus, high-quality care on the Oxford campus at no cost for employees and dependents covered by Miami's health plan. You must provide a photo ID and UMR ID card to receive services at the employee health center. Based on assessment by the staff and subject to the patient's choice, TriHealth may refer you for higher levels of care or needed specialty services, including urgent or emergency care options and primary care and specialist referrals. Any services provided outside of the health center will be processed through insurance (for example, a radiologist fee for reading an x-ray will go toward the deductible/co-insurance per Miami's health plan). Please note: Visiting the Employee Health Centers not a replacement for a primary care physician visit. You may park at the meters on Campus Avenue or the Campus Avenue Garage next door. The garage will validate up to 90 minutes at the health center. To access the Employee Health Center, enter through the Campus Avenue doors. Walk-ins welcome, but appointments take priority. Staff members visiting the center while on duty must clock out and back in when they return. To avoid long waits, please make appointment before leaving work area. The employee health center offers nicotine replacement therapy (nicotine patch) at a discounted cost for eligible employees and dependents age 18 or older. An employee who sustains an on-the-job injury, unless life threatening, should go to the Employee Clinic for service. The Student Health Center will continue to treat on-the-job injuries prior to 9:30 a.m. when the Employee Health Center is not open. The center will not treat dental problems, sexually transmitted diseases, pregnancy-related conditions, gynecologic conditions, newborns under the age of 12 months, chronic conditions or any mental health illness.